Special Circumstances Caesarean, I came to Bex looking for an antenatal class. I was curious about hypnobirthing but struggled to find anything especially where my circumstances were different from the average pregnancy. When I was 16 weeks pregnant they discovered an unknown mass in my abdomen I was in a great deal of pain during pregnancy and I knew I would be having a caesarean. 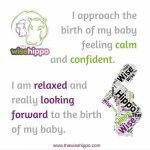 Bex showed me how hypnobirthing could help manage my anxiety and pain. She introduced me to the concept of a gentle caesarean and empowered me with the knowledge of what my options were. It seems obvious but is still true that you don’t know what you don’t know. This was very important for me because so much of my birth was going to be out of my control since the surgeons planned to remove the mass at the same time as delivering the baby. Not only did she inform me about a lot of things surrounding the birth itself and what happens during a cesarean but gave me the tools and advice as to how to negotiate with the surgeons themselves. I found the knowledge that whatever else was going on I was still a mother giving birth and deserved to have my wishes known very empowering. Most important of all was the lesson of the right birth on the day. 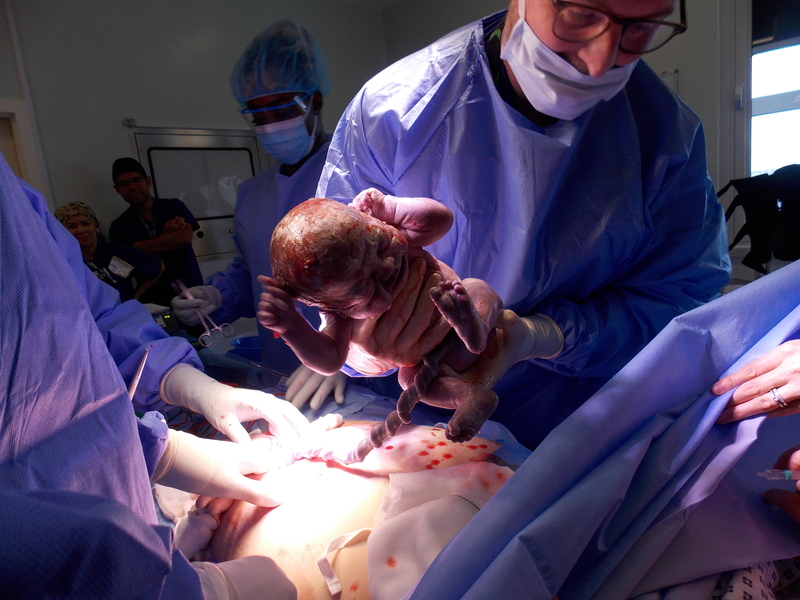 Would you like to find out more about a Confident Cesarean preparation?